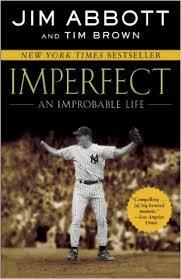 A boy born without a right hand dreams of becoming a great athlete. 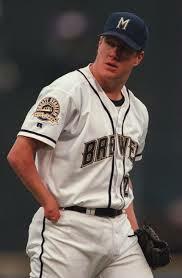 Encouraged by his parents, Jim Abbott adopts a positive attitude about his disability and goes on to become a high school standout, ace pitcher at University of Michigan, Olympic gold medalist, and major league pitcher. Stories like Jim's, of people who have the courage to overcome whatever disabilities or health issues they are dealt are prevelant in sports. This list is full of inspirational stories about those who chose not to make excuses, but got busy competing despite the odds. ﻿I think you need optimism. I believe that's incredibly important that you be optimistic that you can do things different and still do them just as well. That's very important to success - just to have a positive outlook. I know it's not easy to do that. 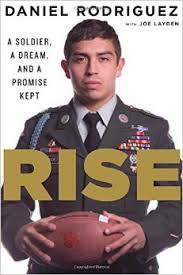 Looks at the life of Iraq and Afghan War veteran Daniel Rodriguez who despite suffering from PTSD, made a promise to himself that he would play college football. 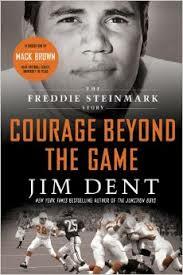 Chronicles the life of college football star Freddie Steinmark, who, during the 1969 season, was one of the University of Texas' most promising players, until bone cancer ended his career. 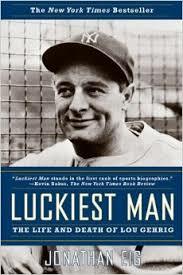 Chronicles the life of baseball legend Lou Gehrig, discussing his childhood in New York City, shyness, interactions with other members of the Yankee team, professional triumphs, personal relationships, and struggles to overcome a debilitating disease.